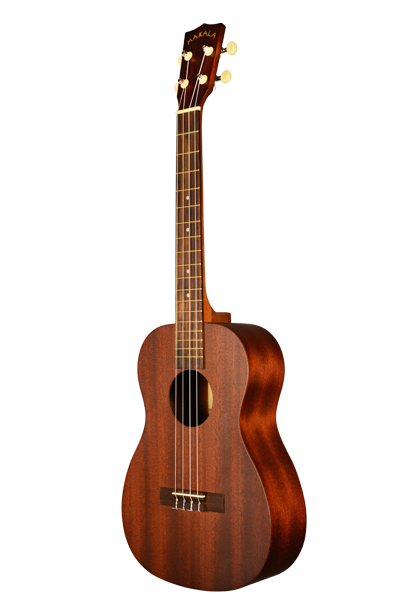 CLICK HERE TO VIEW SHOP POLICIES Our Makala line of Ukulele is simply the best entry level ukes on the market. Sound and playability usually suffer at these affordable prices but not with Makala. Fantastic sound and looks and easy on the wallet. Available in all sizes.